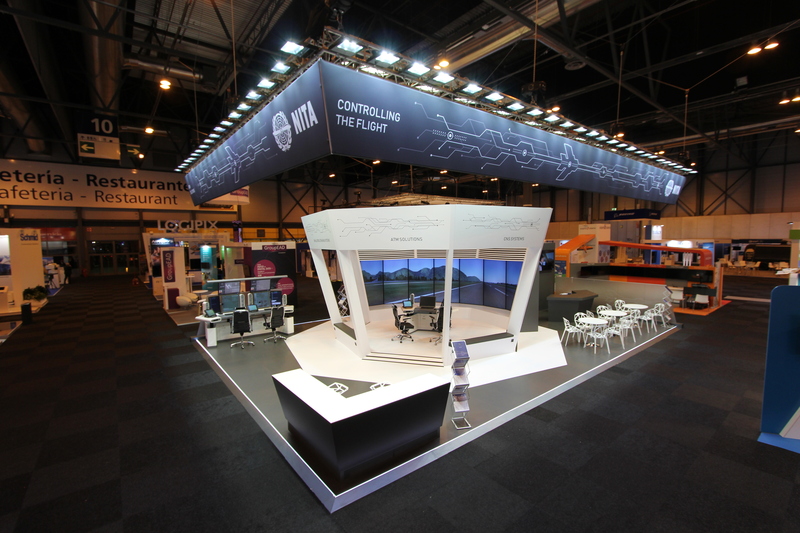 NITA, LLC has participated in the world’s largest international exhibition and conference in the area of ATM World ATM Congress. This year the event has gathered 253 exhibitors and more than 200 speakers form all around the world. All in all more than 8,000 professionals have met at the site. The event was focused on the key industry matters including: airspace capacity enhancement, UAS legislative regulation and UTM, as well as recruiting and retaining specialists who have all skills and expertise to meet future needs of the sector. 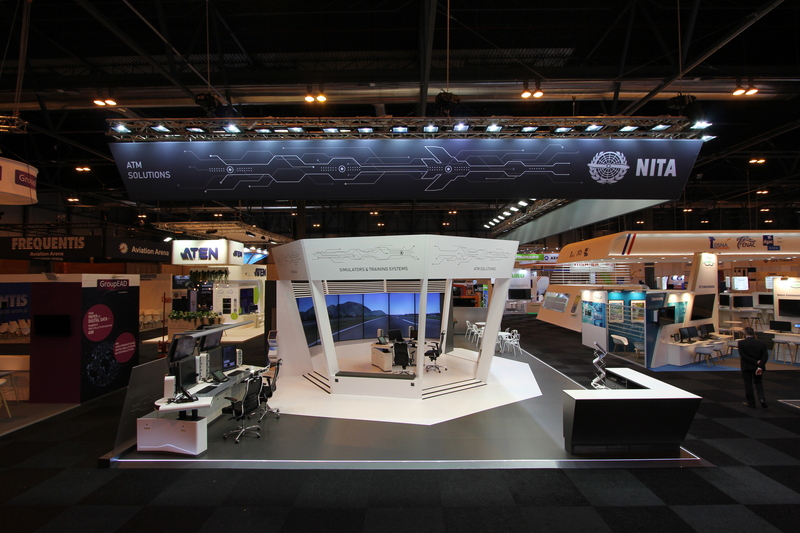 NITA has presented the new booth design emphasizing main lines of developments. 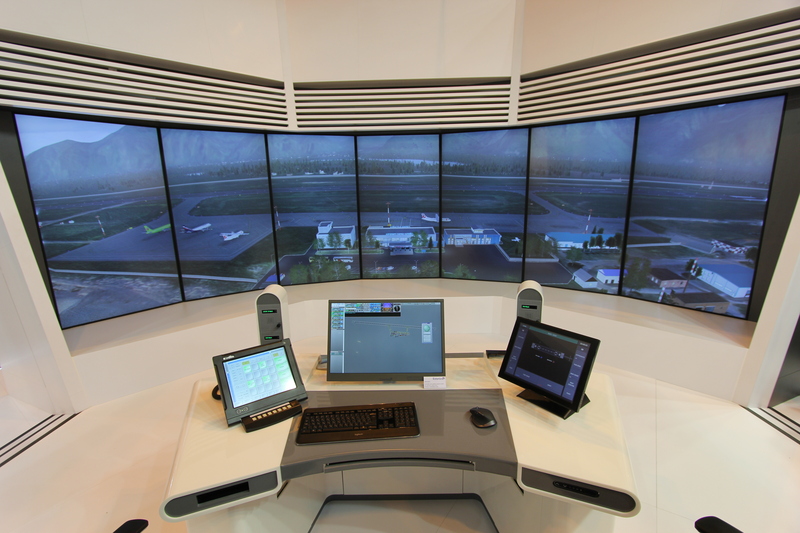 Tower simulator represented by supervisor workstation and visualization system at 7 86” displays was given pride of place. 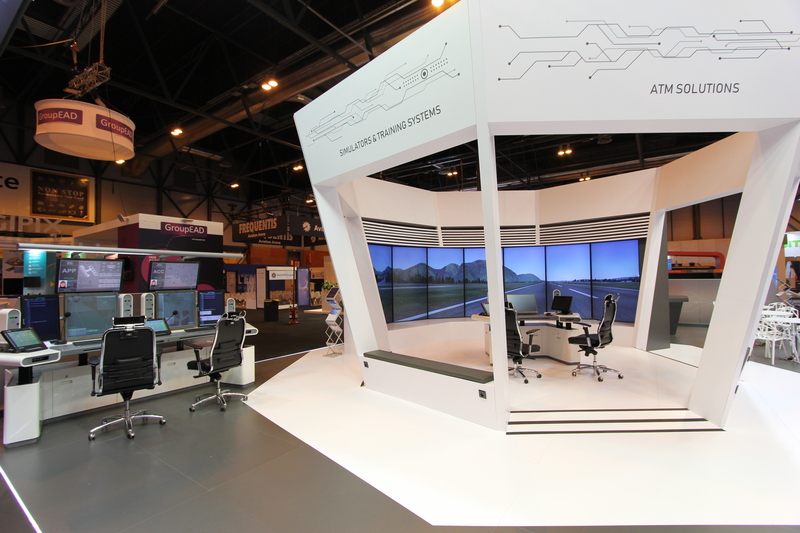 Original architectural concept of Tower zone, high realistic visualization at large displays and simulator functionality created feeling of being at a real tower and enabled stand visitors to fully assess all the simulator capabilities for maximum efficiency of ATC staff training. Automation and communication system has been exhibited at new model of ATCO console in 2 workstations configuration with upgraded reference system in VITRAZH version. 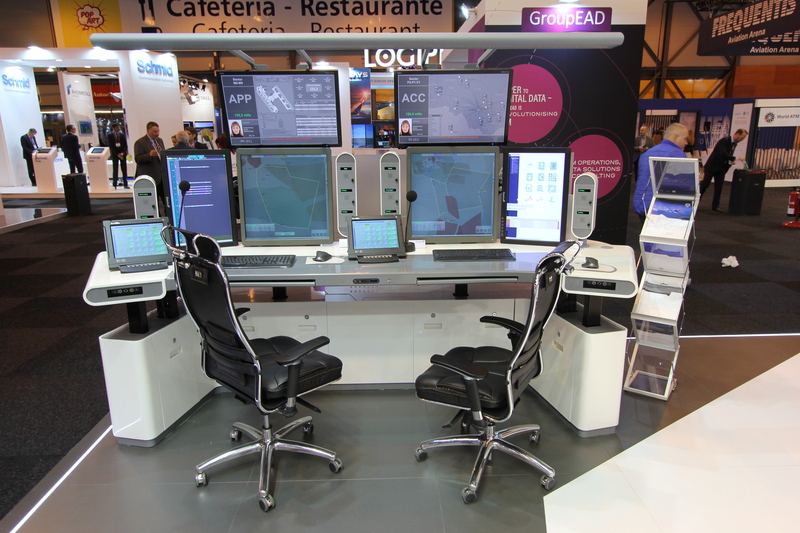 The consoles are equipped with deck height variation device enabling controllers to make individual settings for maximum comfort at their workplaces. 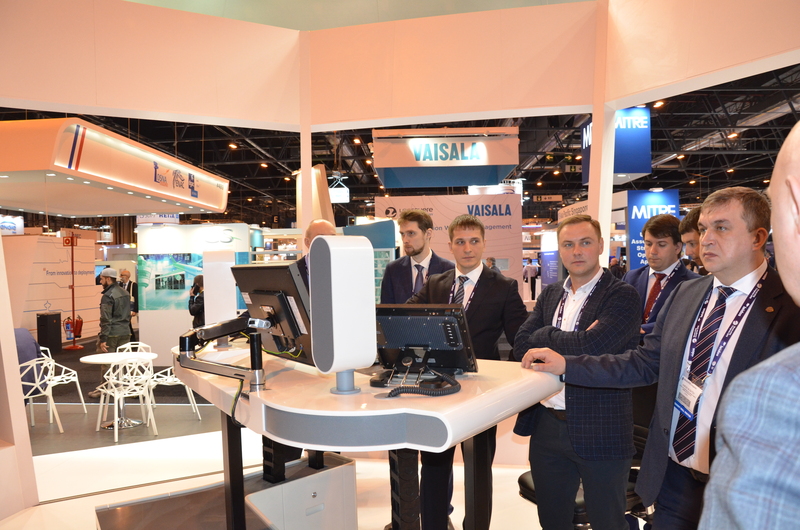 A lot of meetings have been held at company stand with ANSPs representatives from Russia and CIS, negotiations have been conducted with partners regarding prospective areas of cooperation. In the framework of conference program NITA’s senior software engineer Sergei Yanovets has made presentation on Creating Consolidated ATC Centres in Russia describing the advantages, engineering solutions and the principles of workstation arrangement, considering examples of project implementation to create consolidated ATC centres, broaching the issues of such centres operation reliability and the methods of hardware backup. NITA staff has actively participated in conferences and discussions being held in the framework of WATMC 2019. 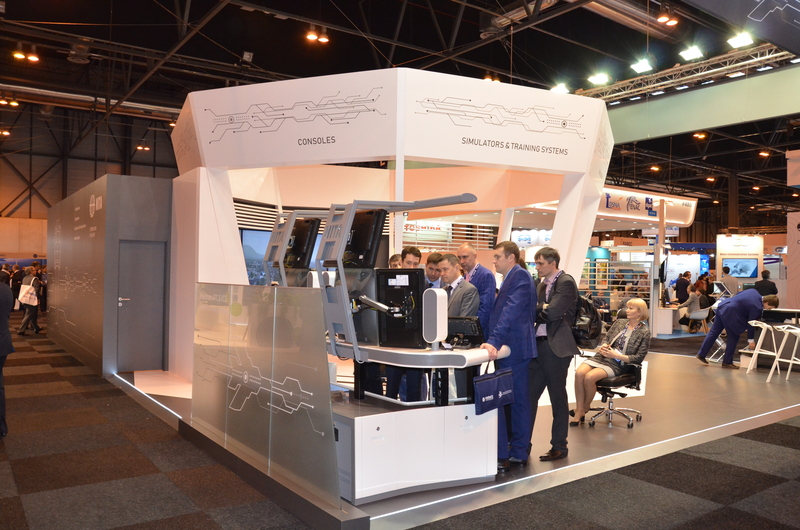 NITA has properly represented air navigation sector of the Russian industry at the significant international congress.